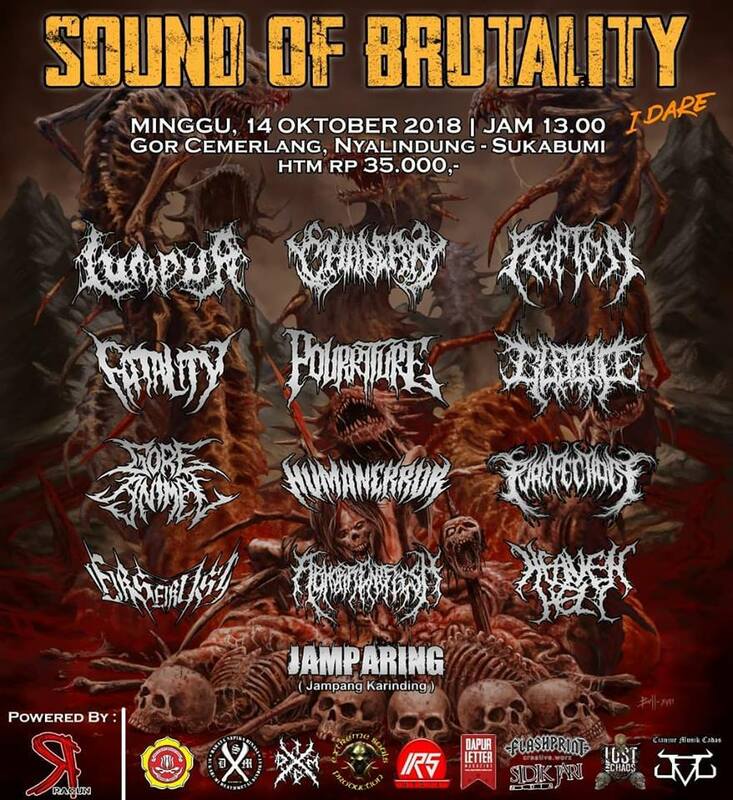 Home » [EVENTS] » #High Recommended# » #Indonesia » 2018 » SUKABUMI MEMEKAK KAN KEMBALI DI SOUND OF BRUTALITY !!! Title : SUKABUMI MEMEKAK KAN KEMBALI DI SOUND OF BRUTALITY !!! SUKABUMI MEMEKAK KAN KEMBALI DI SOUND OF BRUTALITY !!!
" SOUND OF BRUTALITY "